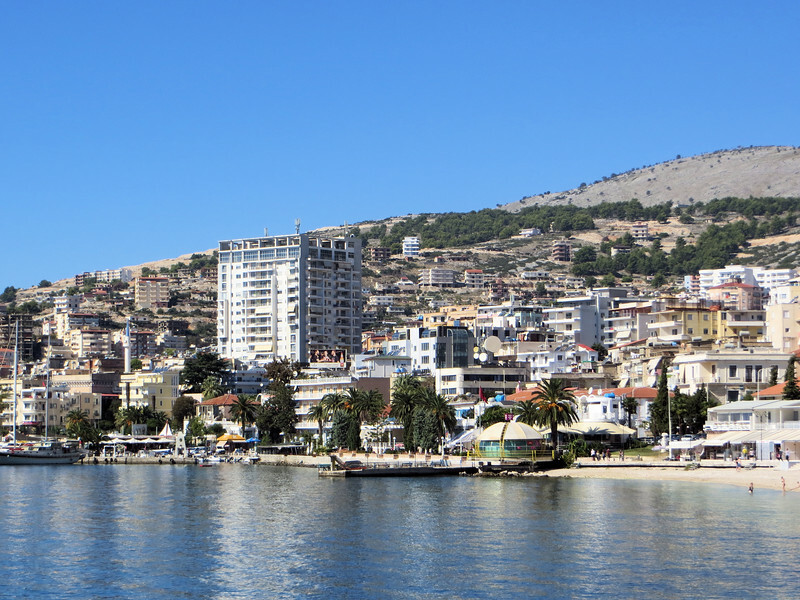 Saranda has been marketing itself, with some success apparently, as a holiday destination for people from all over Europe. It isn't as crowded as some of the more popular Mediterranean ports. Cruise ships like ours stop here as well. Also the island of Corfu is a short boat ride away.